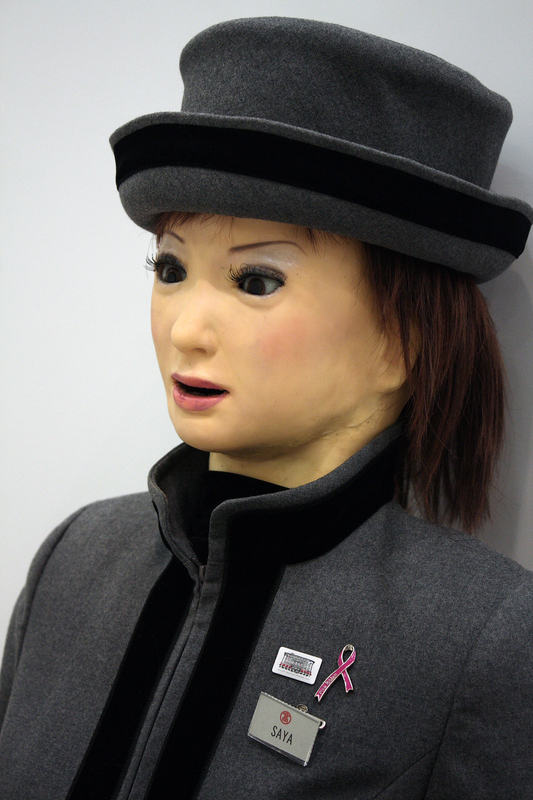 This one definitely falls into the 'Uncanny Valley'. 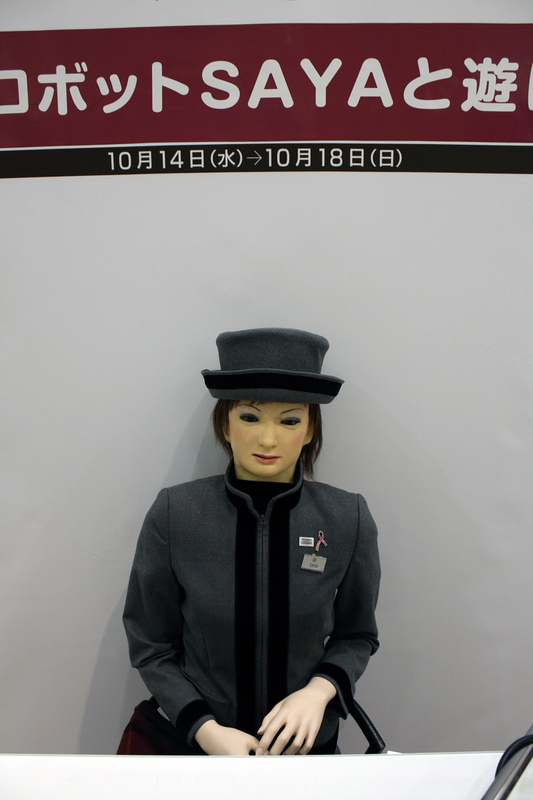 Let's leave the creepy thing there, shall we? 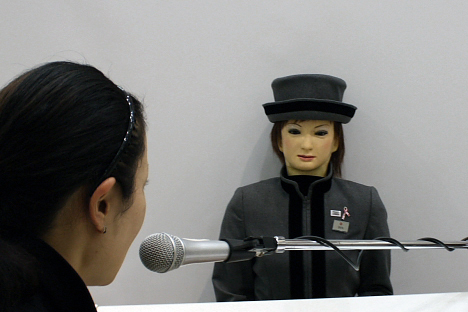 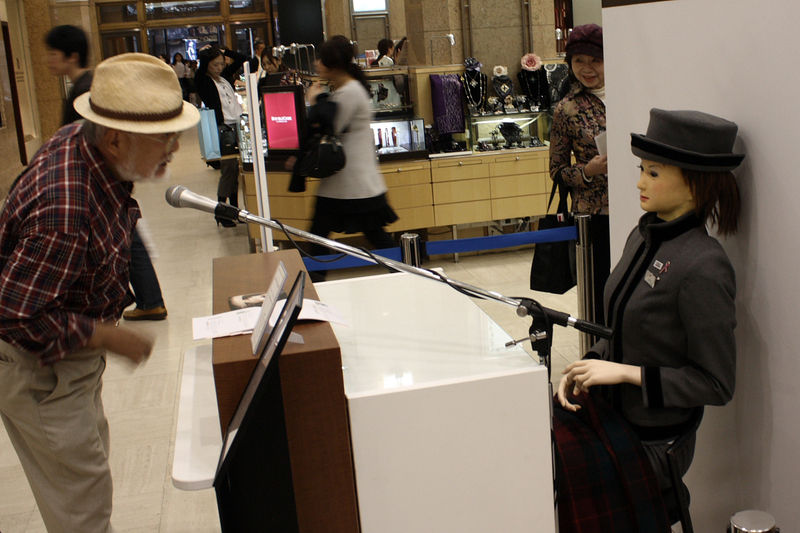 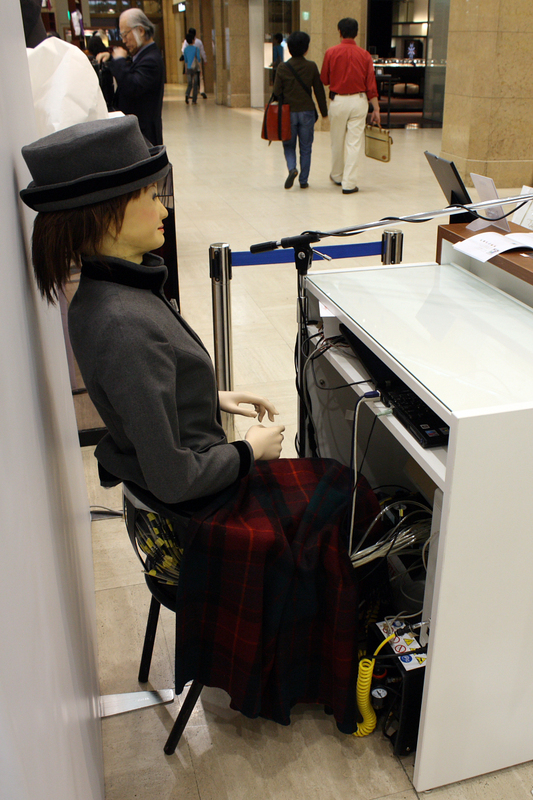 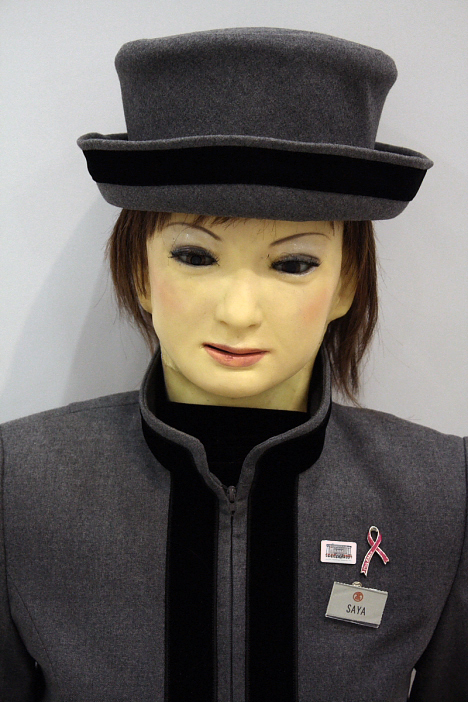 Humanoid robot Saya plays receptionist at Tokyo store | Free Article Database!- Free Updating!